Soft feel hoodie by Fruit Of The Loom. Twin needle stitch detail to armholes, hem and cuffs. 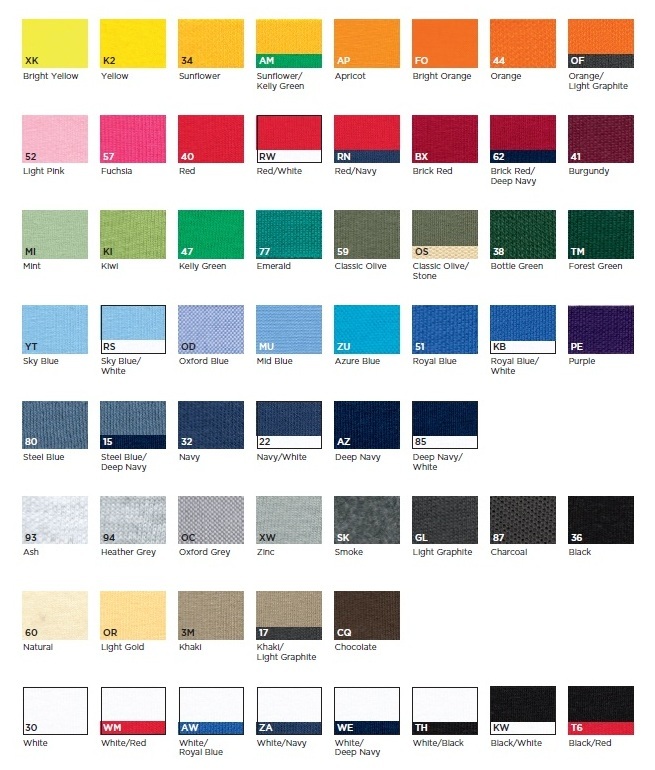 Available in 17 colours and 5 sizes.